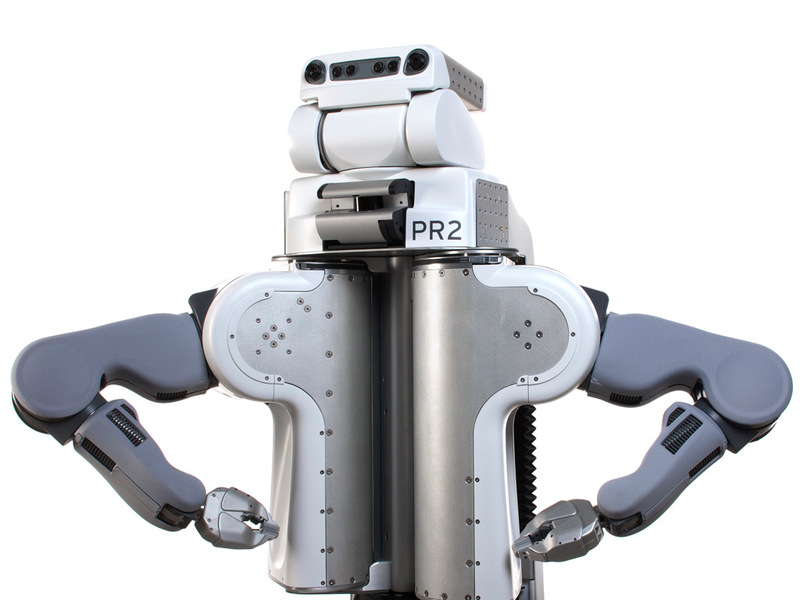 The PR2 is one of the most advanced research robots ever built. Its powerful hardware and software systems let it do things like clean up tables, fold towels, and fetch you drinks from the fridge. Proud to be a PR2. 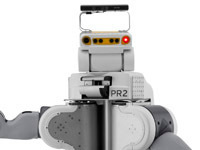 PR2's head has wide-angle and narrow-angle stereo cameras. 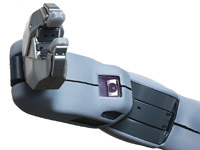 The robot has a camera on its forearms as well. 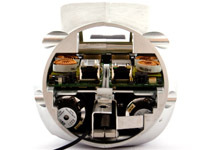 An inside view of PR2's wrist. Another view of PR2's wrist. PR2 learns how to fetch a beer. 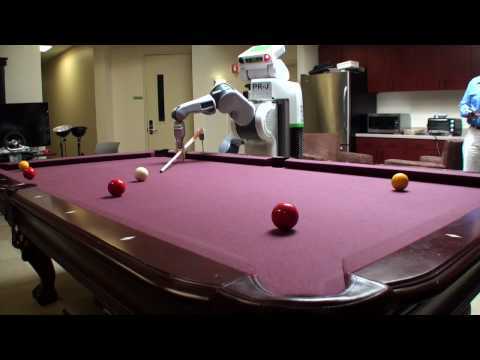 PR2 plays pool better than you do. Lazy researchers make PR2 fold their towels. 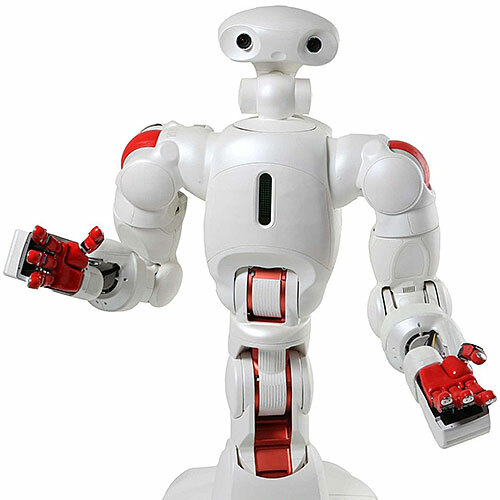 Japanese researchers have taught their PR2 how to drive out of the lab, go to a Subway restaurant, and bring them sandwiches. 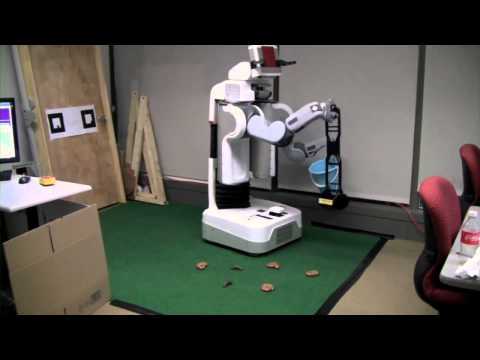 University of Pennsylvania researchers have programmed a routine for their PR2 called POOP SCOOP, or Perception of Offensive Products and Sensorized Control of Object Pickup. It picks up anything you don't want to pick up yourself. 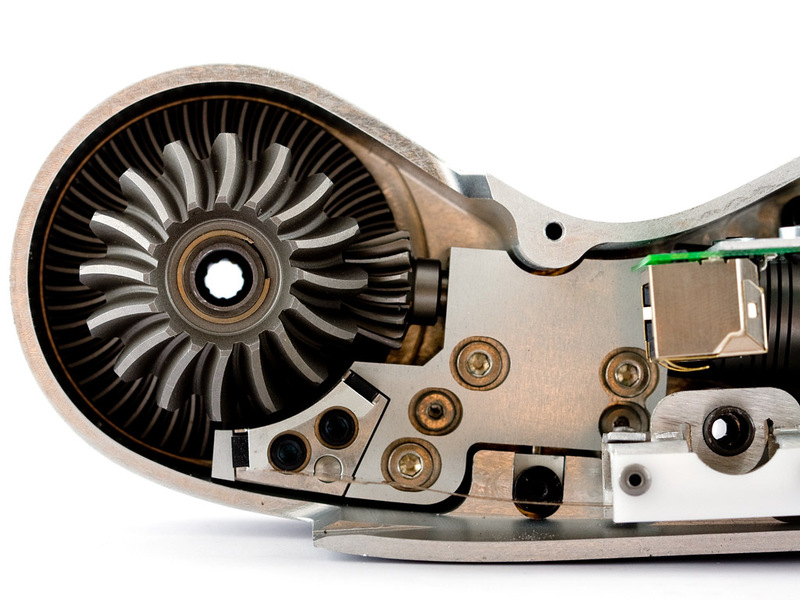 There are now more than 30 PR2s at labs and universities throughout the world. 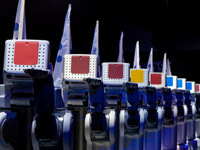 Equipped with ROS and other open software modules. 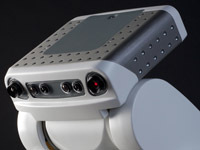 Capable of navigating autonomously and manipulating a wide range of objects. 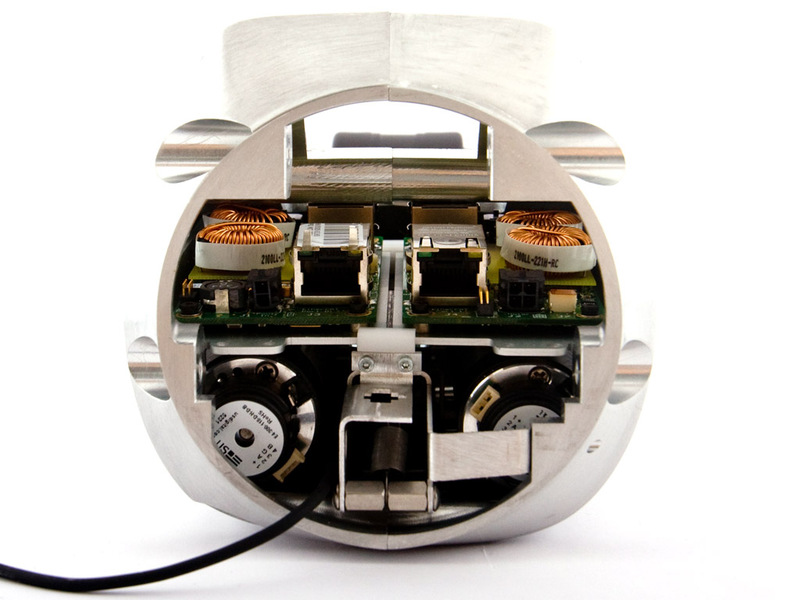 Head with wide-angle and narrow-angle stereo cameras, Microsoft Kinect, and 5-megapixel camera. 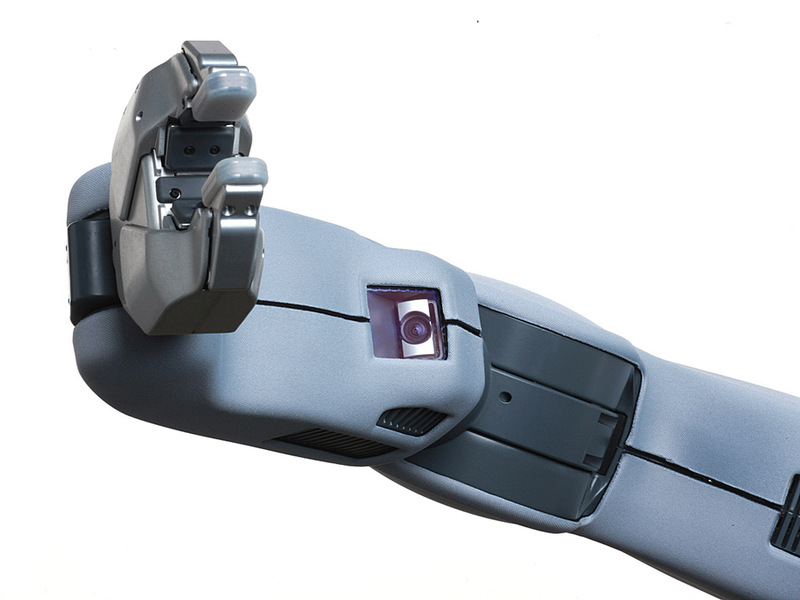 Torso with tilting Hokuyo UTM-30LX laser scanner and Microstrain 3DM-GX2 IMU. 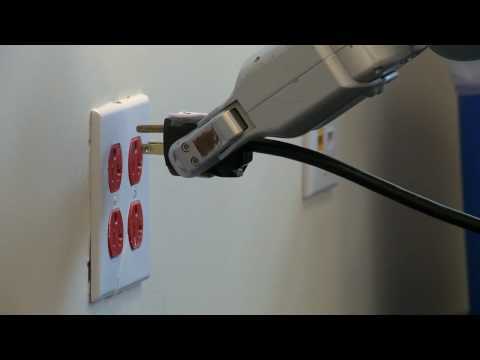 Arms with Ethernet cameras, three-axis accelerometer, and fingertip pressure sensors. Mobile base with Hokuyo UTM-30LX laser scanner. Two Intel i7 Xeon quad-core processors, 24 GB of memory, 500 GB internal hard drive, and 1.5 TB removable hard drive. 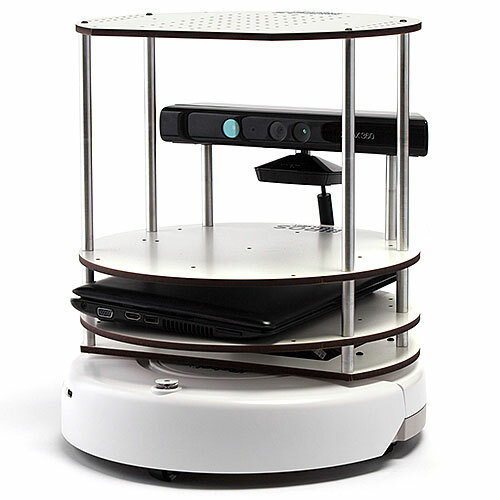 ROS (Robot Operating System) and other open-source packages, including OpenCV vision libraries and PCL 3D point cloud processing libraries. Hard plastic and metal exterior with foam arm covers. 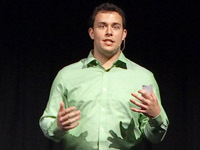 Scott Hassan, an early Google architect, founded Willow Garage in late 2006. 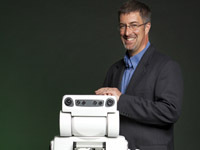 He envisioned an innovative research lab devoted to accelerating the development of robotics applications. 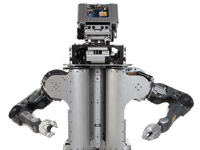 At the time, two Stanford researchers, Keenan Wyrobek and Eric Berger, had built a robot called the PR1. 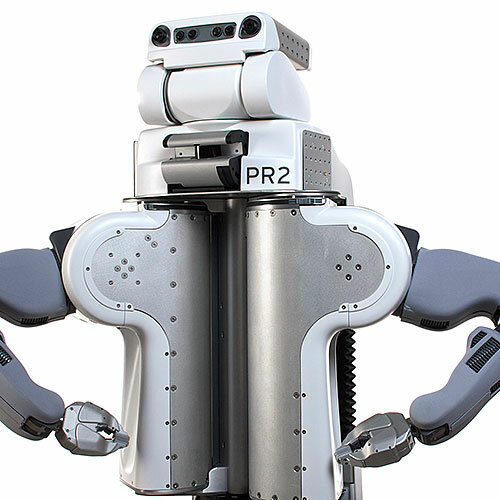 The pair was fundraising to develop ROS, or Robot Operating System, an open-source robotics framework, as well as to build copies of PR1, to distribute to research labs around the world as the first common development platform for personal robotics. 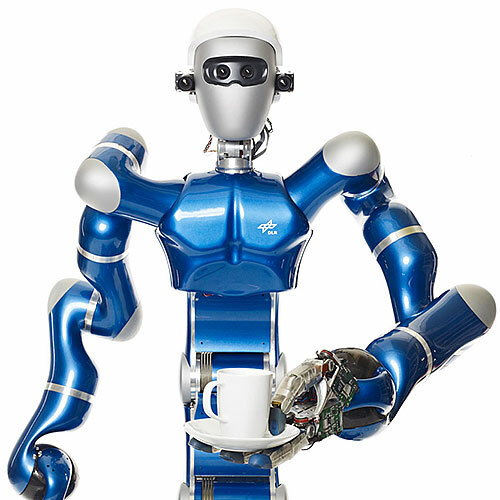 Hassan recruited Wyrobek and Berger to start and run a personal robotics program at Willow Garage. 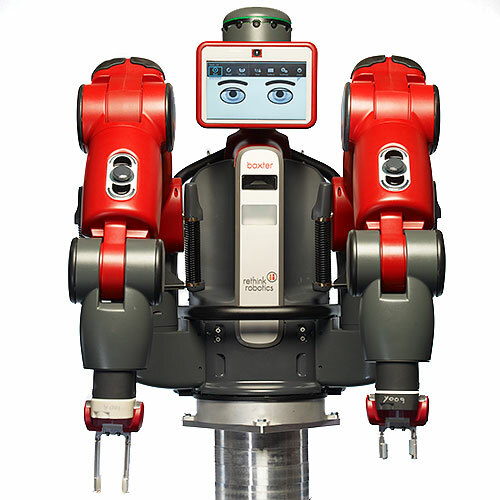 While Berger led software development, Wyrobek designed a new robot, the PR2. 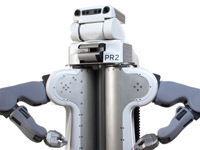 Willow completed the first PR2 prototypes in late 2008, and in February 2009 it made available the first stable release of ROS. 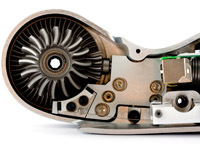 The PR2 Beta Program was announced in 2010, awarding a PR2 for free to 11 institutions worldwide. 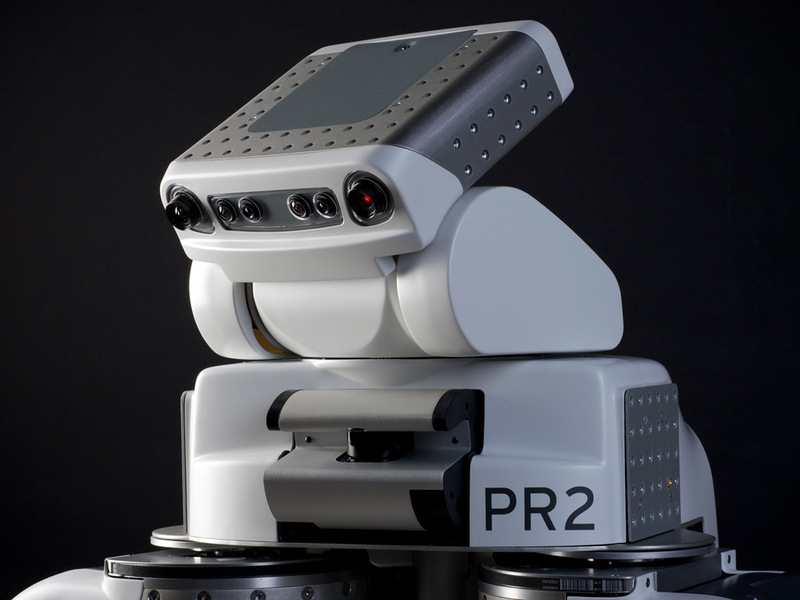 In September 2010, the PR2 became available for purchase.